You may be familiar with the scenario: what do you do if you need to take positive attendance in a negative attendance environment, and be able to submit multiple check-ins and check-outs? With today's update, it's Supplemental Attendance to the rescue! 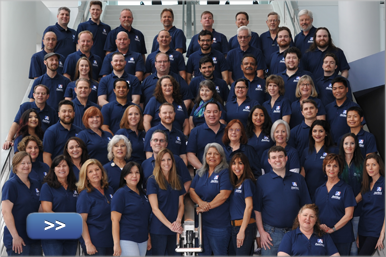 Aeries has had the ability to track student involvement in supplemental attendance since 2009, but this summer we are introducing some brand-new concepts that will change the way you take attendance. Not only are we allowing the ability for students to be able to attend the same session multiple times throughout a day, but also adding a tie-in with regular attendance. 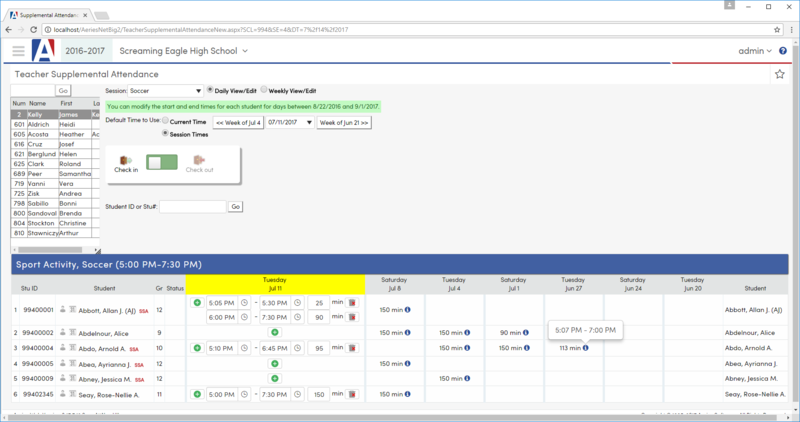 The Teacher Supplemental Attendance page has also been revamped to include the ability emulate a teacher, giving a more consistent method of tracking supplemental attendance across user types. Due to the nature of these enhancements (which includes a redesign of the supplemental attendance data tables), this change requires disabling Supplemental Attendance in the Aeries Client version. Additionally, Supplemental Attendance is not supported in the Old UI. 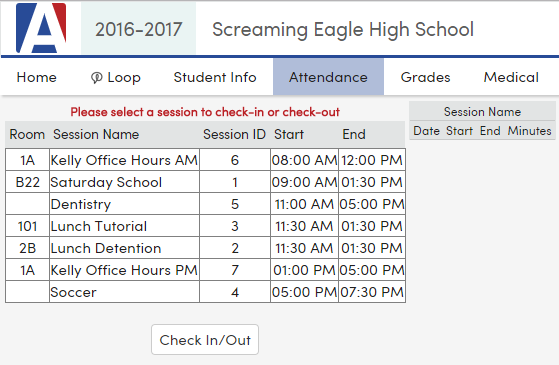 Supplemental Attendance Sessions now have the ability to flag an “Attendance Period” that the session will tie-back to. Upon check-In, any unverified absence will be cleared for that period and the check-in will warn if there is a verified absence (i.e. Illness) in that period already. Also, removing supplemental attendance for a day will flag the period attendance as unverified (typically marked with the code “A”). There is also a scheduled process to automatically assign absences to students who are not in a session within a defined time after the class period starts - for example, if they are 10 minutes late (or whatever threshold you choose). Supplemental Attendance Data is replacing the existing sign-in/sign-out process with a button opening the new Teacher Supplemental Attendance page in emulation mode for the current session and selected date. There is also a new report for room sign-in sheets, allowing you to generate a QR code that students can scan with any QR-scanning smartphone app. When they do, it will link to a student check-in page for the current room, making self-check-in a breeze. Supplemental Attendance Sign In is a new page in the Student Portal that will allow students to check-in to a session. Please note this page is only available to view if students are given permission to view Supplemental Attendance Data (ATD), and they can only check-in if given update permission. Supplemental Attendance by Teacher (New) allows for all of the existing teacher input of data with some very important enhancements. The check-in process is as easy as clicking on a plus symbol for the day, or scanning an ID card. Teachers can also check students out of a session mid-way through the session, and then check them back in later! We know these enhancements are going to make a big difference in the lives of everyday Aeries users taking attendance. Stay tuned for more great improvements to come!